New Resources Page With Printable Forms! You are here: Home / Great Deals / New Resources Page With Printable Forms! So, today I have been busy creating a Resources page for you! I am excited about this! 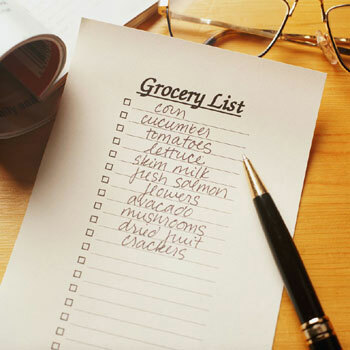 I have made a Grocery Coupon Shopping List for you to use when shopping. I set my lists up a certain way so I am organized at the store, so you might like it, or not, if you have other ways or suggestions, please let me know! I have created a Price Book Sheet to help you make a price book. I will soon be making a How To Make A Price Book Video. I have added tutorials for these new printable forms, too, so you can use them right away! I hope these help you and if you think of any other forms you would like me to create, just let me know and I would be happy to do it!